Bethany Preserve is cradled within 23+/- wooded acres of hardwoods and specimen trees. Totaling only seven custom homes with just Lot 1 and Lot 7 remaining. 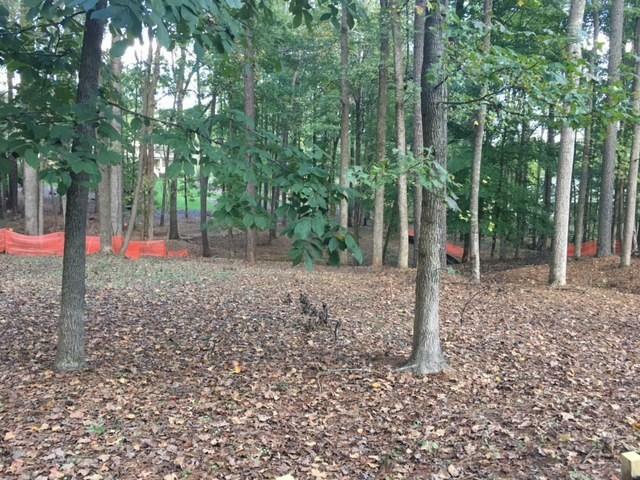 Private, gated single street enclave, to be developed/built by Capstone Building Group, spearheading a unique, new method of building to preserve the environment while maintaining the beauty of tree nestled homes. I am interested in 7 Hammock Ln, Milton, GA 30004.